A fully automatic and integrated water purification system, without operation disturbances for changing the water. 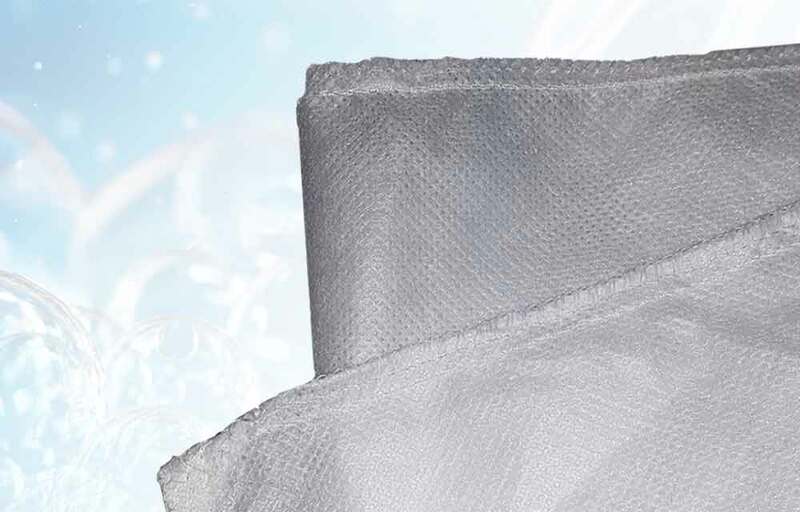 With the GP Filter eQ filtration unit, it is possible to wash appr. 5000 wheels without changing the water while remaining a low water consumption per washed wheel. 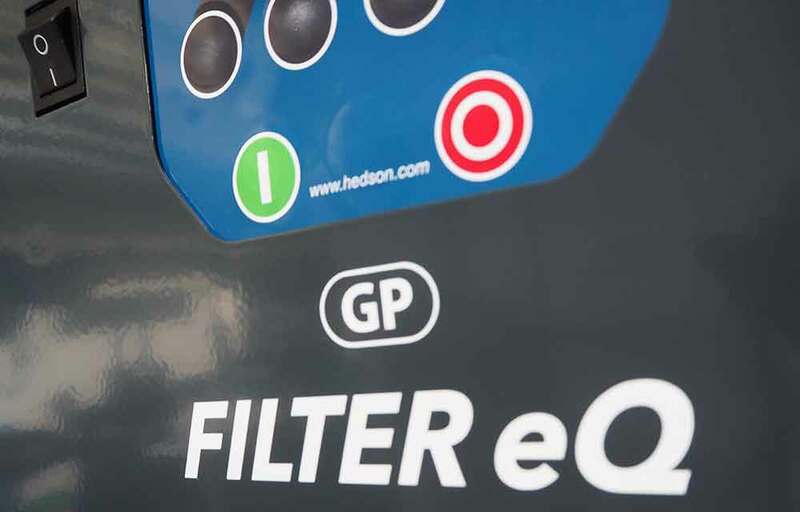 The Drester GP Filter eQ by Hedson filtration unit is fully integrated with the software of the Drester wheel washers (the GP and W-750 models), which ensures an easy, user-friendly and reliable cleaning method. 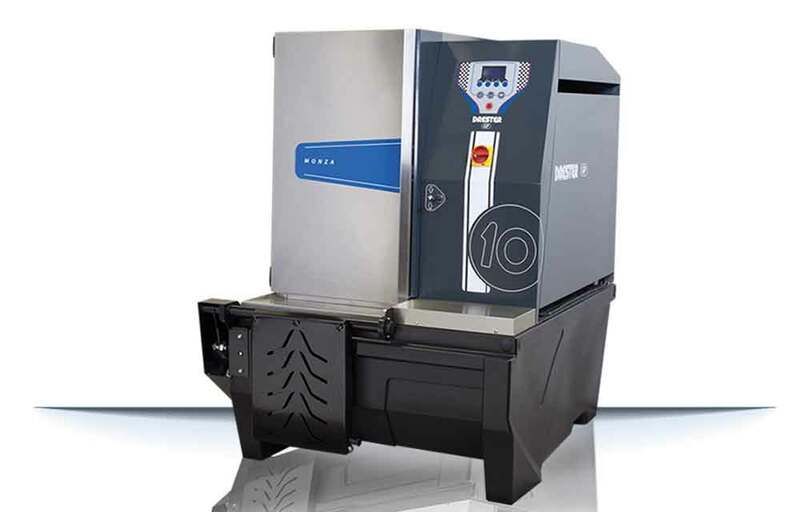 With different solutions for letting out/ pumping out the purified water into the drain and the fact that the unit can be placed up to 10 m from the wheel washer - placing of the units doesn’t depend on where the drain is located. 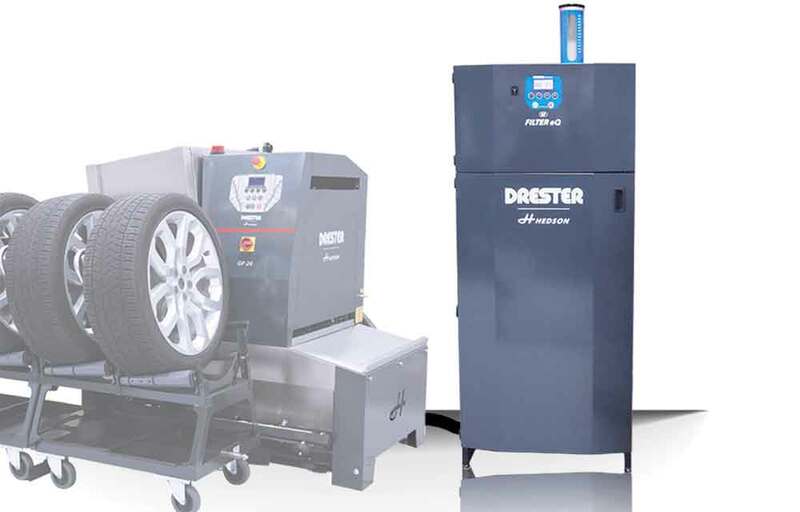 The Drester GP Filter eQ filtration unit can be placed up to 10 m distance from a Drester wheel washer. There are different solutions for letting out/ pumping out the purified water into the drain. This means that the placing of the units doesn’t depend on where the drain is located. 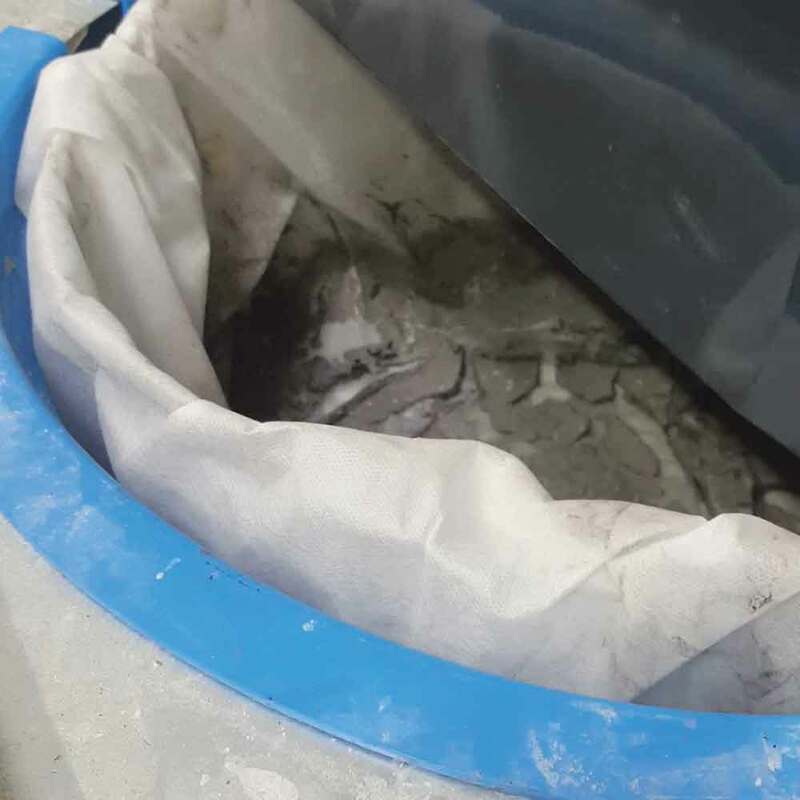 The waste water contains some heavy metal residuals, plastic particles and other fibers from tires and roads. The filter will collect the dirt particles. 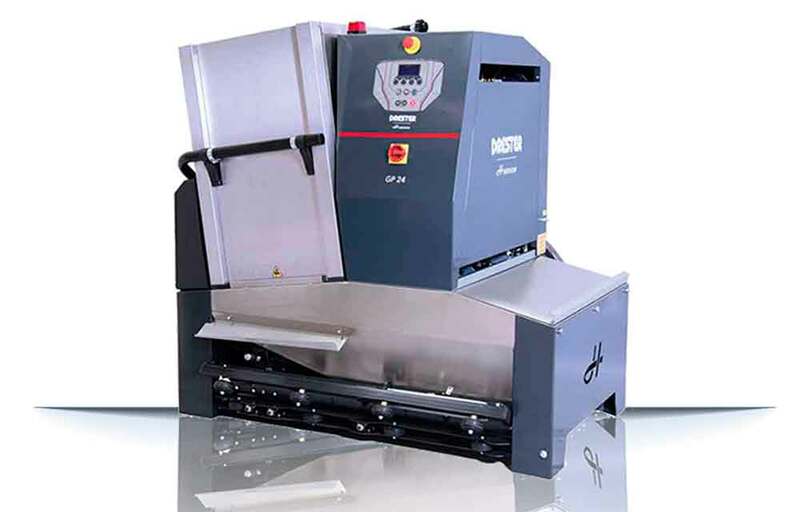 The efficiency and the through-flow in the shop is improved and the water purification handling is made easier. 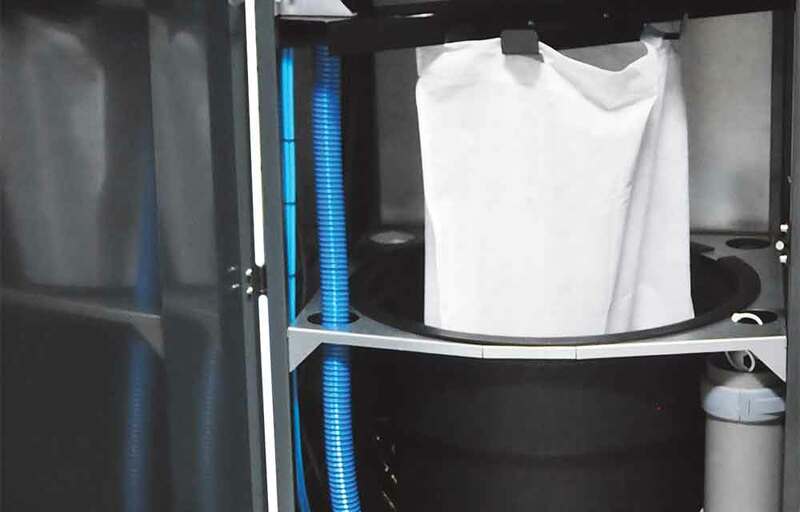 The GP Filter eQ water purification method fulfills authority demands for a proper waste water treatment – clean wheels with a clean conscience! 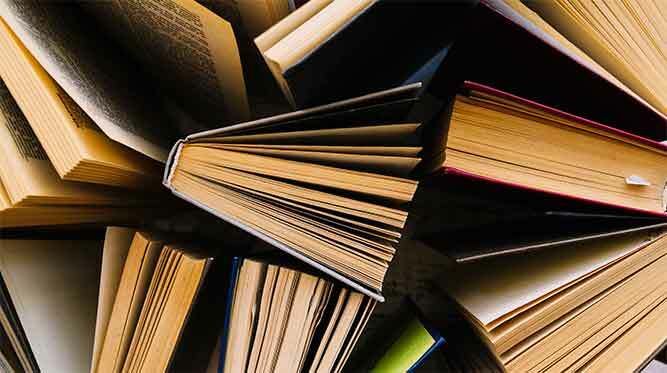 Download technical data sheet, such as manual, operating instructions, drawings, assembly instruction, and material safety data sheet. 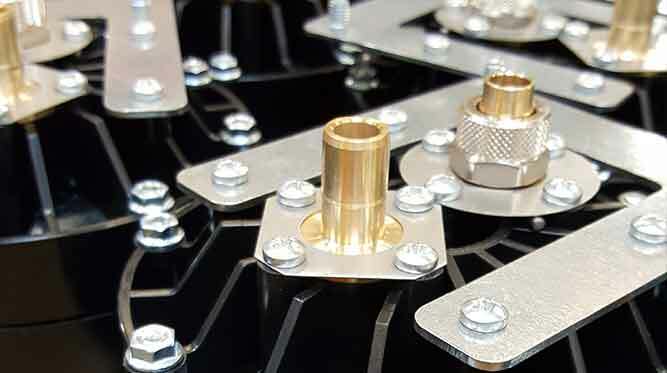 As a Hedson Partner, you can log-in to take part in our spare part lists. 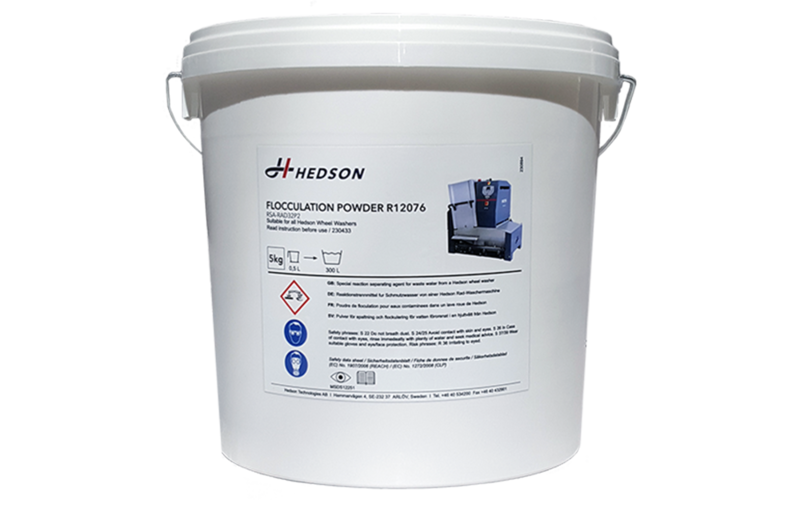 If you are a Hedson Partner but don’t have access to the Partner Portal, please contact your Hedson contact person to get your account. If you are an end-user, please contact your local reseller for more information. 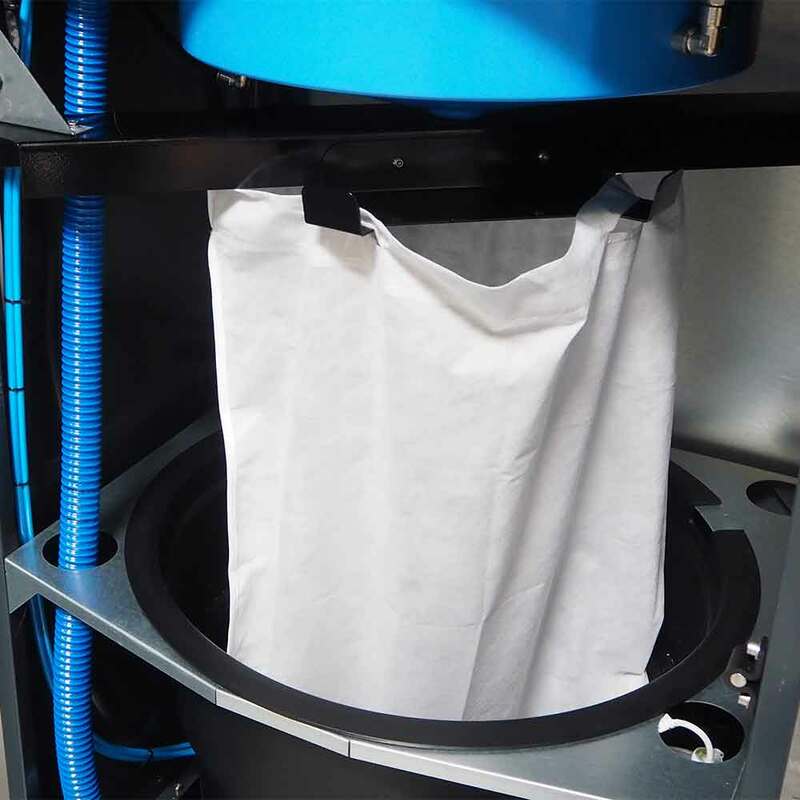 Filter collects dirt and particles from water in the wheel washer. 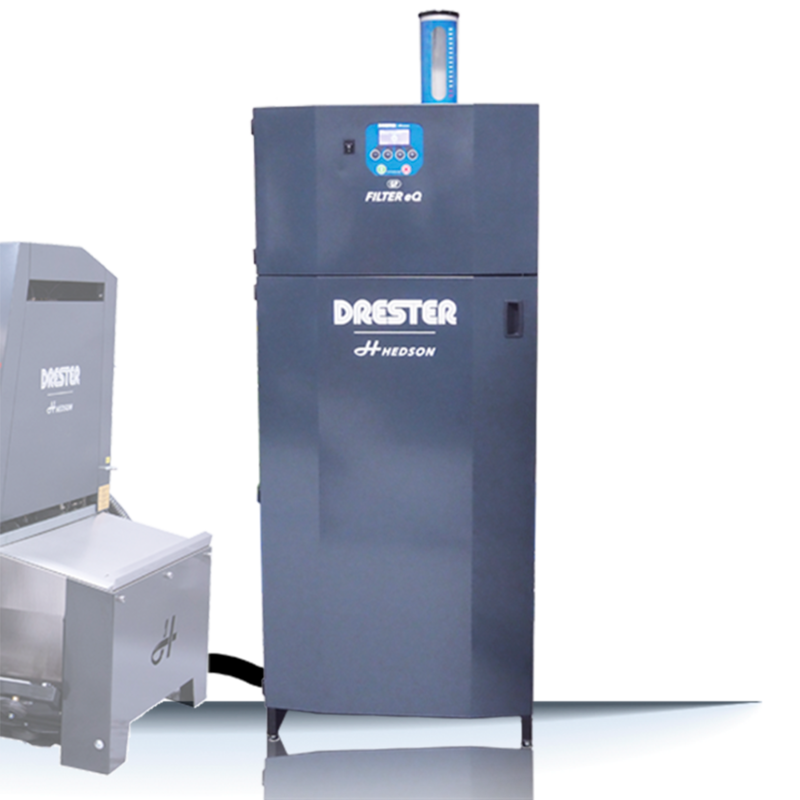 Drester GP Filter eQ - a fully automatic and integrated water purification system, without operation disturbances for changing the water. With the GP Filter eQ filtration unit, it is possible to wash appr. 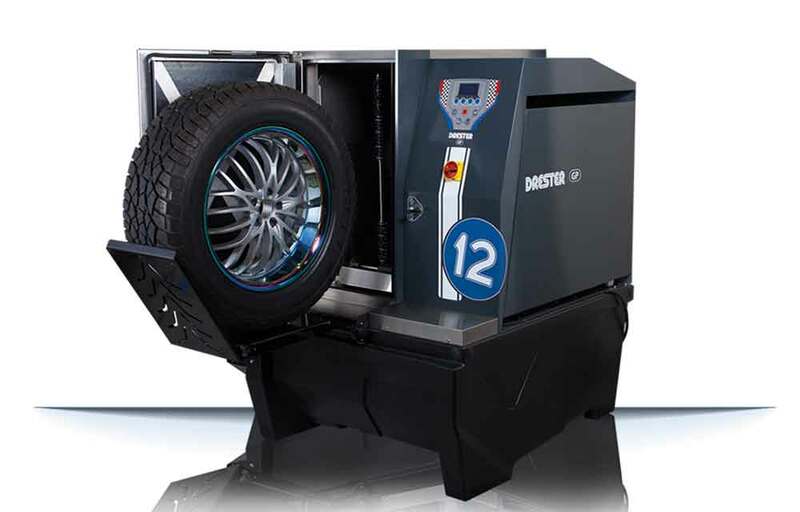 6000 wheels without changing the water while remaining a low water consumption per washed wheel.